Do you have your legal documents in place to protect you and your family in the event of an accident, illness or even death? If not, the decisions for your well-being can be made by the State, and not by your loved ones, who have your best interest at heart. Most of us prefer not to think about what may happen or even discuss what may happen to us if we are in an accident or die. But avoiding it, you place yourself and your family in jeopardy. Getting your key estate planning documents in place will give you and your family peace of mind. 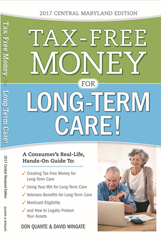 As eldercare replaces childcare as the number one issue facing baby boomers, Tax-Free Money for Long-Term Care is one book you need to take back control of your life and provide excellent long-term care for your aging loved ones without them going broke in the process. Our goal is to have you or your loved one live well and be as independent as possible. We desire you to feel secure, enhance your quality of life and ultimately have peace of mind. 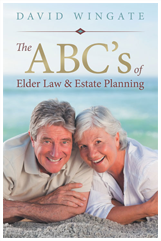 You may need some guidance and support through this aging process, and we hope to help you with this book. 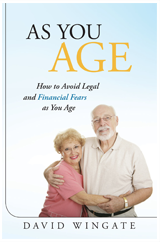 As we age we face unique financial and legal issues, including Asset Protection, Medicare, Medicaid, and Estate Planning. The time to act is NOW! With proper planning, you will insure that your life, assets and estate will be managed according to your wishes, and thus, help protect you and your family.